of DAVE SARSER at STUDIO 3, NYC. 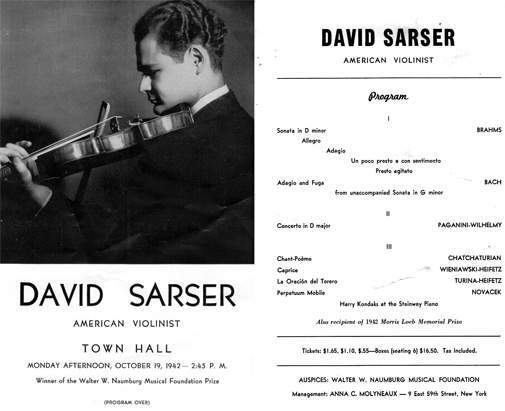 Dave Sarser, who played his violin, the "Zimbalist Stradivarius", for Arturo Tuscannini and his NBC Symphony Orchestra throughout the 1950's, is also an incredibly innovative audio engineer and electronics design pioneer. Around that time, there was a studio called Audio/Video on 57th Street and 5th Avenue in New York, owned and run by Dave Sarser's friends, Ollie Summerland and Gene Shank. They were the East Coast distributors of the Ampex Corporation, the major U.S. manufacturer of broadcast quality reel to reel tape transports and electronics. They also happened to be the designers of the internationally used Pultec Equalizer series, now a coveted "vintage" audio electronics treasure. Dave Sarser was, among many other things, the original east coast Ampex sales rep. 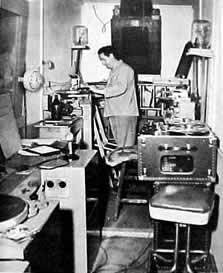 He sold the first 3 track Ampex to RCA for Jascha Heifetz for his work at Republic Studios. he installed in the Toscanini Studio in the basement of Villa Pauline in Riverdale. 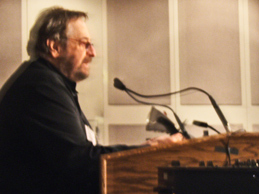 Dave Sarser's close relationship with Les Paul made him a great part of the legends of recording history. Les Paul, known in part for his involvement in the development of the solid body electric guitar, was an extraordinary guitarist and electronics gadget innovator. Les's home studio was in Teaneck, N J. Dave helped Les Paul with the design and acquisition of the first 8 track recording deck in history. It was an Ampex deck, custom made for Les, about ten years before anyone even thought of stereo, let alone multi-track recording. 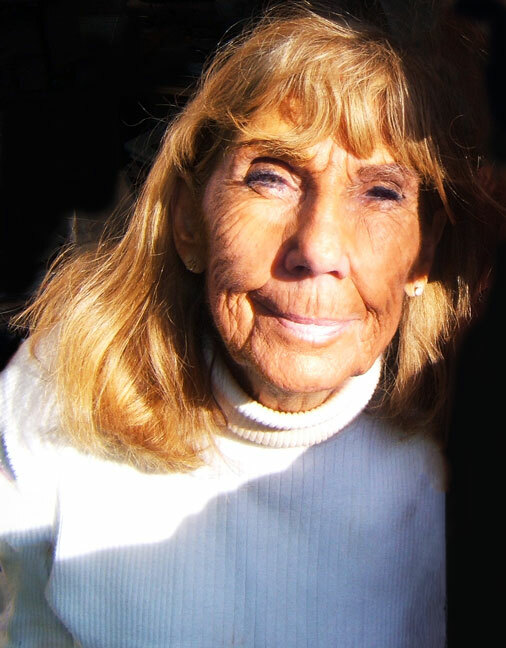 The collaboration of Les Paul and Dave Sarser, along with none other than singer/actor Bing Crosby, an early supporter and benefactor, led to many classic (and amazing) recordings of radio and television success for Les Paul and vocalist/guitarist wife and partner Iris Colleen Summers, better known as Mary Ford. Bing Crosby was also the owner of Crosby Television and a pioneer of video recording and television broadcasting. Les Paul at home in Teaneck NJ in '49. 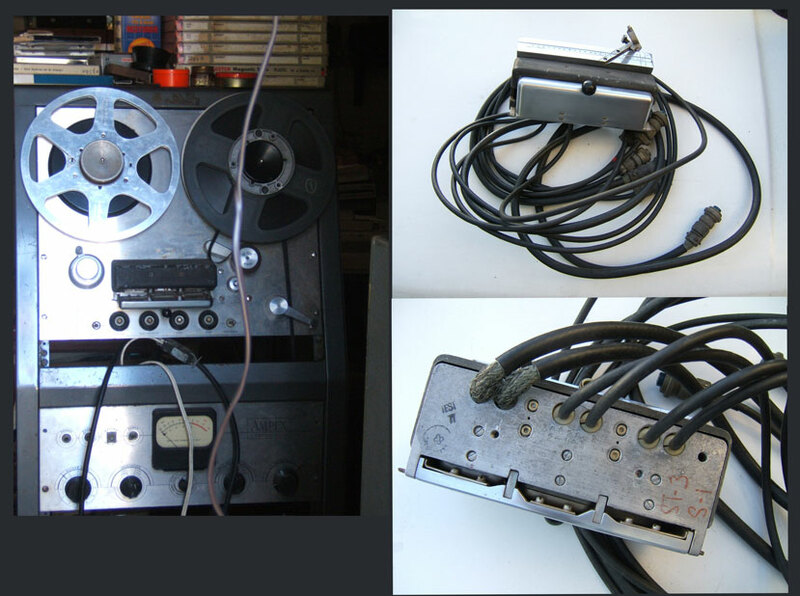 Actually Les bought his 8 track Ampex 300 with Sel-Sync from me. It was delivered to New Jersey from Ampex by Flying Tiger Air Lines and I was present when we unpacked it and found it was running at the wrong speed. We had to return it to the factory in California to be corrected. 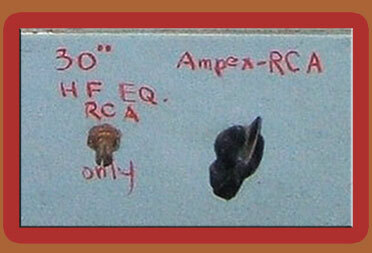 "The" 3 track 1/2" Ampex 300 deck sold to RCA by Dave Sarser. It recorded some of the most famous artists of all time, making some of the most historic recordings of all time. Elvis Presley, Duke Ellington, Sonny Rollins, Sam Cooke, Perry Como, Van Cliburn, Arthur Rubinstein are but a few artist whose music passed through this machine. It was also the main record machine for the RCA Living Stereo Series, considered to be the apex of analog recording. What's even more remarkable is that this machine was still in service until the last days of its tenure at BMG Studios. It was used as a playback device for some of the very same master tapes that were recorded on it years before. in the old Mogel film building on 48th St. in NYC. That was before Studio 3. The two principals were Jack Arnold and Phil Ramone and there was a third who was a harmonica player who broke off from them and started his own studio up on 58th street. Originally it was called JAC recording and when the HoneyDreamers bought them they changed the name to A&R. When the Honey Dreamers bought JAC and formed A&R, I was invited to join the company, but I had just made my deal with Skitch to build Studio 3 and the Corp was already formed and was about 6 months too late. I couldn't back out on Skitch. A colleague of Dave's, Skitch Henderson was the well known orchestra leader of Johnny Carson's Tonight Show. He is still known today as the "New York Pops" Orchestra leader. Skitch's high profile gave him access to the jingle business and movie and television soundtrack scene, as well as to the top musicians in the country. Dave, Skitch and Skitch's second wife, Ruth Henderson entered into a partnership in a recording studio and called it Studio3, simply named after the three partners. The studio was constructed by Dave in the last remaining landmark New York City carriage house of the Peter Stuyvesant estate. The four story structure stood on east 57th Street in Manhattan. The building had two sections joining front (facing north on 57th street) and rear. The front section originally served as the servant's quarters, and the rear housed the horses and carriages. When renovated, offices were constructed on the second floor in the front section where Skitch and TV music composer, Bernie Fox worked out of. 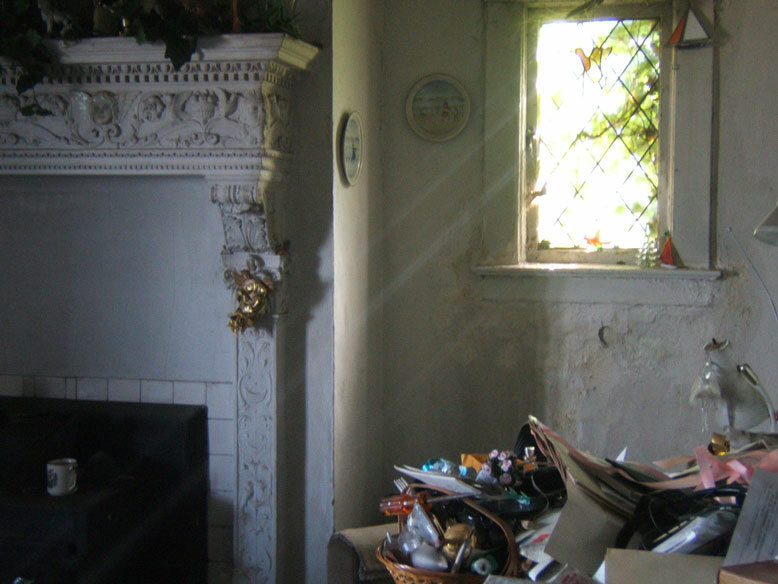 On the third floor was an elegant, spacious living room, kitchen, library and bath and served as Skitch and Ruth's living quarters for a time. A broad winding staircase led to the fourth floor bedroom with leaded windows in eaves facing north looking on to 57th street. And the bath at the south end flaunted a balcony which overlooked the scenic park-like area at the rear of the building, covering a city block of other buildings' yards. A glass enclosed hall on the second floor, looking on to a patio, connected the rear section of the building which led to the control room. The hall also housed an EMT plate reverb effects unit for the studio's use. At the front of the rear building, a room was constructed over the shaftway in what was formerly the lift, which was, during it's carriage house days, used to bring up and house the horse-drawn Stuyvesent carriages. Over the shaft way, a newly installed floor now filled the former elevator shaft and supported the high ceiling-ed control room. At an auction at the famous New York Roxy Theater, Dave bought some electronic equipment and a basic metal panel cabinet which were part of the theaters original sound system. 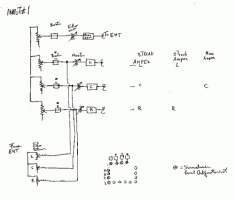 On a napkin during a lunch, he laid out the design draft for a console in the style of a broadcast board. Using the panel purchased at the auction, he machined holes into it. He then sent the panel to his friends, Ollie and Gene, designers of the world famous Pultec Equaliser, at Audio/Video Studios. They painted the panel in their renowned Pultec Blue enamel finish, so the console would match the Pultec gear Dave would install in the studio's equipment rack. A meticulously customised white formica desk was constructed by Dave's long time friend, chief carpenter from the NBC Broadcast Studios. It served as the pedestal for the Pultec Blue console trimmed with 2 inch black RCA industrial broadcast knobs, which formed the Control Room centerpiece. 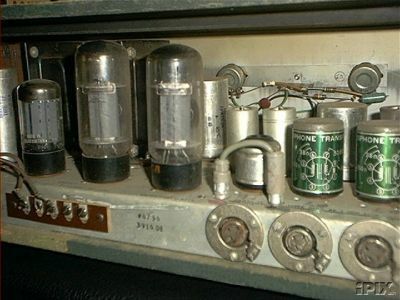 The "base" of the console consisted of 20 19"rack mounted Altec all tube mic pre-amps that were part of the Roxy auction. Nine of the pre amps were used for microphone amplification. Three of the pre-amplifiers were used as summing amps for the mixer's three busses. 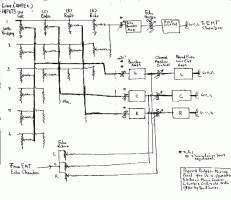 Three of the pre-amplifiers were modified by Dave Sarser, by paralleling the output triodes and adding a feedback loop in the circuit to give them sufficient gain and power to output audio up to +24 decibels into 600 ohms to be used as the mixers final stage program buss amplifiers. The pre-amps with 600 ohm input and output transformers were hard-wired to the double-ended balanced terminated patch bay jacks. The normalled patch bay contacts were wired to the 9 input jacks of the console which were wired to the nine mix faders. 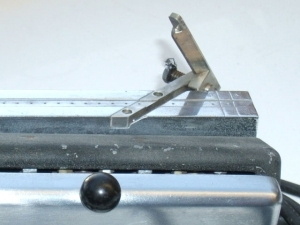 The mix faders, (aka; volume controls, pots, potentiometers, attenuators), topped with the 2" RCA industrial knobs, were mounted in the sloped metal Pultec Blue panel. I ran accros these sketches in the basement from one of the underwater files. After drying them out I copied them, put them together and scanned them. They are dated 1960 and were either the drawings I used or my thinkings in designing the Studio 3 console. Twelve Ohmite/Allen Bradley 100k audio (logarithmic) taper rotary volume controls (faders) topped with RCA industrial type knobs. Nine were for input mix faders and three for buss master output faders. Eight AT&T telephone type, 3 position toggle switches to select which of the three busses the first 8 of the 9 mix faders could be selected to, so that any mic could be routed to any of the three tape tracks. One 100k linear dual pot replaces the 3 way toggle selector of input channel 9 and enables stereo panning between the Channel 1 (left) and Channel 3 (right) busses. Thirteen 100k linear center-tapped pots. Nine were used for echo sends from their respective input faders. Dave's clever usage of a single space saving control that was center-tapped to allow a triple function. In the dead center position it would be off (no effect). Rotating this pot to the left increased that channel's volume to echo chamber #1. Rotating right increased the echo volume to chamber #2. Unusual buteffective! 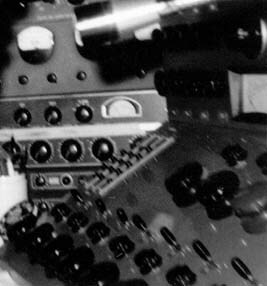 The remaining three pots were positioned above the three buss master faders and were used as echo "returns". The challenge here was, how now do you get the echoed signal to mix (return) with it's unaffected "dry" signal on whatever of the three channels it might be routed to? To get the reverb chamber's 1 and 2 to mix back with the buss master faders 1, 2 and 3, I.E., allow the echo to be mixed back with the original (dry) source signal, rotating any of these three center tapped "return" pots to the left would return chamber #1 to buss masters 1, and/or 2 and/or 3. Or rotate right to return chamber #2 to buss masters 1, and/or 2 and/or 3. Typically, not all signals would have an effect added to it. When recording a 3 track session, a signal on track 2 could have it's source's echo effect returned to it by turning it's master's echo return to the left. When stereo sessions developed, chamber #1 would be returned to channel one and chamber #2 would return to channel three. And then channel one would be routed to the left tape track and channel three would be routed to the right track. Six rows of AT&T/Graybar 5 selector position telephone pushbutton switches. Three on the left of the console (below) for source selection. Three on the right end of the console for output routing. Since many functions of editing sessions were redundant setups, the mixers' first three inputs had source selector's mounted above their respective faders . This made routing routinely used audio sources more convenient. For example, a sound effect tape or background music could be brought up at the touch of a button. 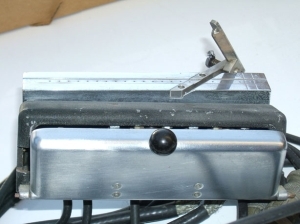 AT&T/Graybar 5 selector telephone pushbutton switches were used to select a "source" to a fader. The first console fader's input source could be easily selected. From top to bottom; button #1 selected the mic pre-amplifier. #2 came from the two track tape machine's left output. #3 was the second deck's 2 track left output. # 4 was the Phono left output. #5 was from the patch bay so anything miscellaneous source could be plugged in. 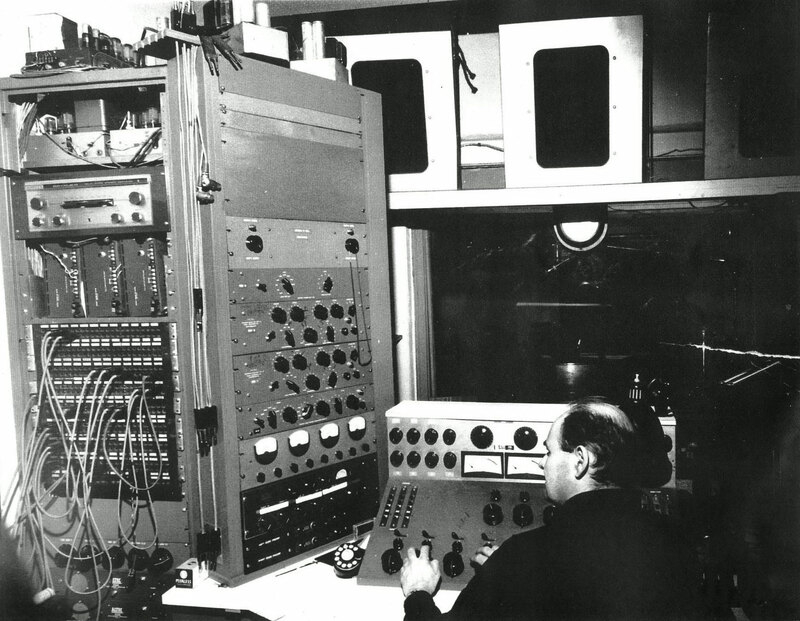 The remaining three AT&T 5 position selectors were used to direct the three output channel masters (busses) to the various recording decks and monitor speakers, and also selected the center buss VU meter to the mono mix buss allowing one Volume Indicator meter to have dual function as "Center" or "Mono". The selectors also routed the center or #2 program buss of the console to be routed back to busses #s 1 and 3 to provide a "Phantom Center" feed for "Stereo" recording. Stereo was still in its' infancy. Perceiving a center image virtually from 2 speakers without a actually having a third speaker in the center was pretty phenomenal at the time. It was and still is an acoustical illusion. Since recordings were all done in mono, consumers still had mono systems worldwide. The "Phantom Center" was really a novelty and an "ahead of its time" concept, as was the "Phantom Center" pan pot on the Dave's mixer's channel 9 input. When stereo mixing was desired, typically the band's elements would be selected to the left on channel master 1 (buss 1) or right on channel master (buss 3) for and the vocal would be routed to channel master (buss 2) and that entire channel/buss would be routed or split, if you will, to channels #1 and #3 via the Console's AT&T output switches. An addition to the console at its rear was a vertical panel which housed three auxilliary 4 channel mixers for larger sessions. Again the aux mixers were simply 100k pots mixed into a Peerless mic transformer which went to the patch bay and simply patched into the spare Altec mic pre-amps, which then would be patched into a main mix faders as "sub" groups. A Mono Mix Buss Master was derived from the three buss masters as well as the VU meters were located in this section of the console. Three API VU Meters monitored the program outputs. Above each meter was a Daven attenuator. Since the console had so much headroom available, you might want to drive the inputs hard so as to drive the outputs to the "max" for a better signal to noise ratio. This would cause the VU meter's needle to "pin" over the edge of the scale making level of volume assessments impossible. The Daven pots provided calibrated attenuation to the meters in 1 decibel steps to allow adjustments to an average program level to be set to "0"dbVU and a reference for calibration to the recording deck was thereby achieved. It allowed you to get closer to absolute "0" level of the console's buss which is common in today's digital "Brick Wall" threshold. At this point the volume control of the tape deck would be re adjusted to match the recalibrated meters. Dave Sarser at his Studio 3 custom board. The outboard processors consisted of a Pultec EQP-1, a Pultec EQP-1A, a Pultec MEQ-5 and a Pultec filter equalizer in the vertical rack to the immediate left of the console. (see the photo), just above the four Altec 436 compressor's remote meters and attack/release controls panel and the 1567A Altec outboard tube mixer and Urie metronome. There was also a Thorens TD124 professional phono turntable. An EMT plate reverb and two modified Fisher K-10 Space-X-Pander spring reverbs provided echo (two feedback knobs in panel above Pultec filter). In those days, reverb was referred to as the "echo" chamber. A McIntosh Amplifier and Altec Musicians Amp (Dave's own design-at top of rack) drove the three Altec 601B coaxial monitor speakers in Altec utility cabinets (shown beyond the rack and above the console). Transistor amps debuted not long after these photos were taken. I met Dave Sarser in 1961, my last year of high school. I was on my way to Pratt Institute of Technology when I realized there were no courses in recording technology or audio engineering. I was at a loss. I had all the audio questions in the world, and Dave had more than all the answers. He taught me that the secret to creating audio circuitry is in the experimentation. Trying various components to see what best improved the circuit and tailor it to your application. There was no real map to most of it in the end. I was reluctant to accept that at first. But over the years I found that the answers were in the in the trial and error. Even when someone gave me the answers, it stil worked better if I modified it. Aside from his musical prowess as an accomplished violinist with Arturo Tuscannini and his NBC Symphony Orchestra, Dave had extensive knowledge of electronic circuitry, as he designed the Altec Voice of The Stars tube power amplifier. It was nicknamed the Musician's Amplifier. His audio installation at the World's Fair Vatican Pavilion was highly acclaimed. 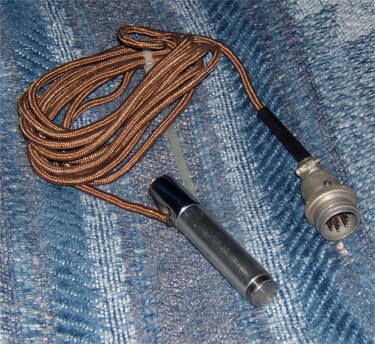 Since Dave was an Altec distributor as well, Altec mics including the three 21c Lipstick condenser mics (below), and Schoeps, Sennheisser 421, were among some of the Studio 3 mic collection. 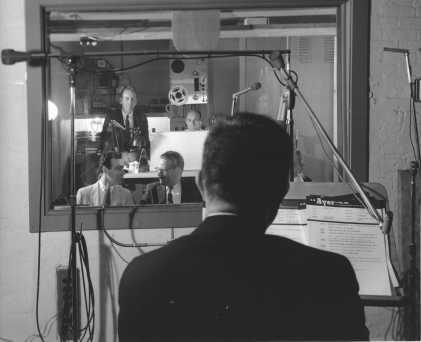 In STUDIO 3 during '60's STEINWAY PIANO campaign recording session. (rear top center beneath the Ampex 300 tape deck). NW AYER representative looks on (top left next to Dave). The voice-over talent reads the Steinway scripts at the Altec 21C "lipstick" condenser tube microphone with omni capsule to his right. John Steinway (right), leans on the Sarser custom console. 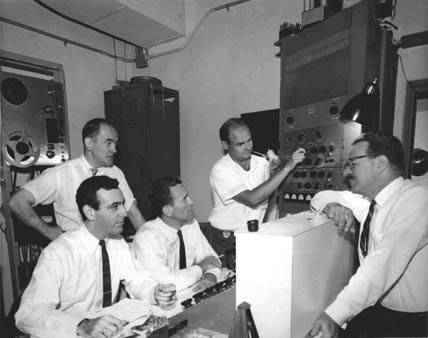 Dave Sarser with the right stuff, "tweaking" the Pultec EQ, Fritz Steinway (seated right) and the NW AYER advertising reps looking on. Some gear at Dave's garage that he showed me during a visit. He loved re-designing gear forAmpex and Altec, amoung others. to improve listening experience in typical automobile cassette systems in the '60's. and live TV specials, Amahl and the Night Visitors. Imagine... no more razor blades, perfectly matching tape cuts every time. which was powered on and off by a foot switch on demand, located at the base of the Ampex 300 deck. and the rest was simply to guillotine the tape with the cutter and add adhesive splicing tape, release the foot switch and the process was compete. When observing the splice, it was visibly undetectable from the oxide surface of the tape. I dubbed it THE SARSER SPEED SPLICER. country-wide Radio Station distribution with this editing tool was part of my transitioning from studio custodian to assistant engineer, circa '61. and then gave their testimonials to the great sound of it, were among the recordings I edited with this outrageous editing splicer created by Dave. Here is a custom preamp made by Dave's friends at Pultec. The left and right speaker pads were added later. How's this for a plug-in? Gee! 80 watts of mono power. Dave proudly pointing out to me one of his many contributions to the audio industry. 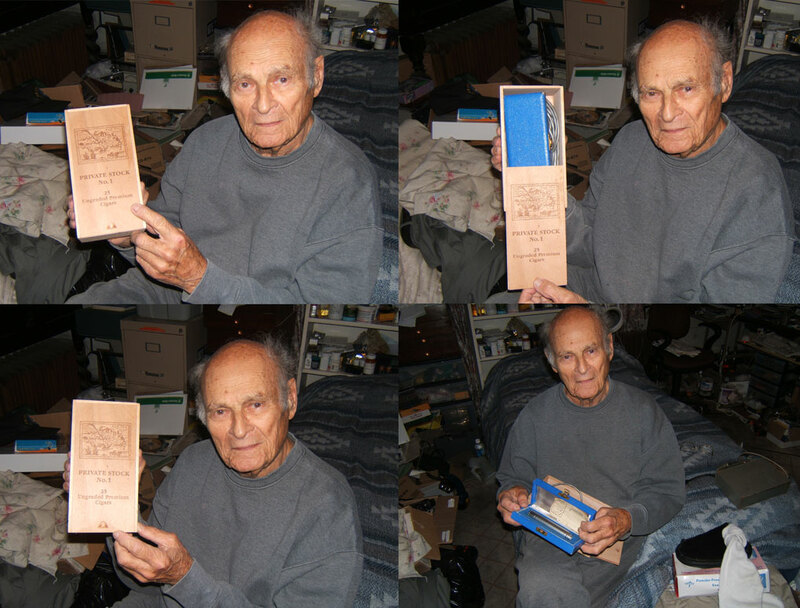 He designed a custom tape record and playback equalization curve for RCA to improve their sound. DAVE'S custom made lipstick mic. 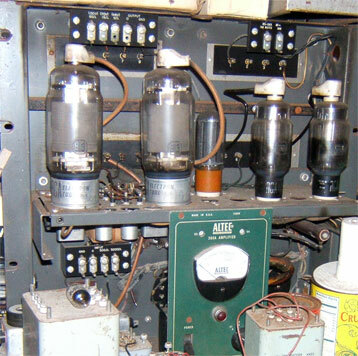 Altec engineer John Hilliard's ultimate mic test was to record this dialog without anomalies. "Sister Susie slipped in the snow. I shall insist upon silence at this inquest"
In the development stage of these mics. 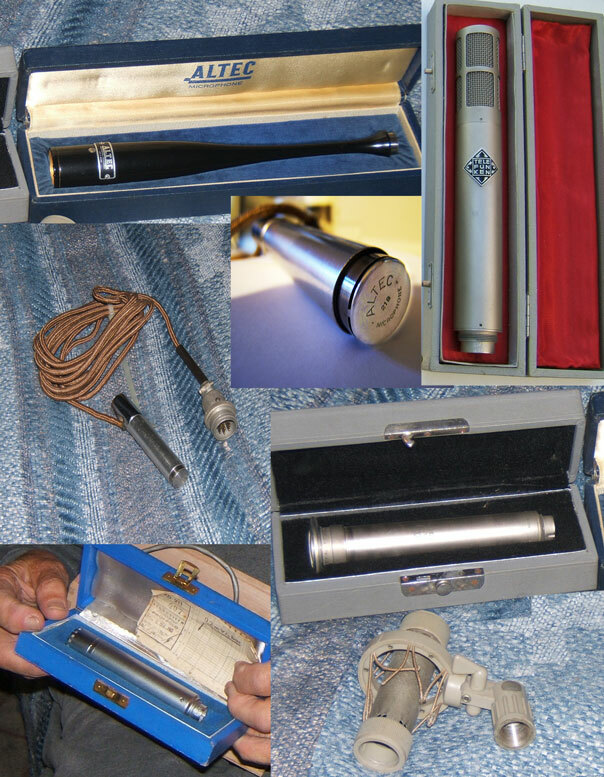 Some mic's from Dave Sarer's personal mic locker. Dave in 2005 reveals his mic stash. We used them back in the day at Studio 3. 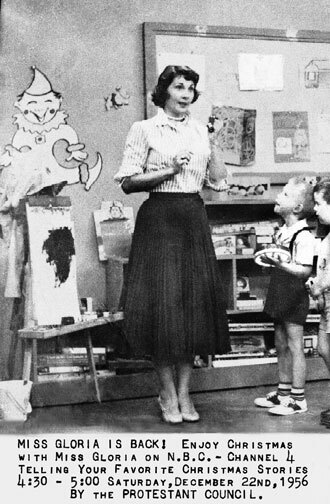 Gloria Sarser, AKA Miss Gloria of Romper Room . I had the pleasure of recording her from time to time beautiful voice at Studio 3. Here we are in 2005. My father was a genius, an innovator, a great man. I always say he’s forgotten more than I’ll ever know. I would like to share a little of his history; give all a small snapshot of a tremendous life. He began his life in Kansas City in 1921, son of Rose Robinson and Wolf Sarser a Russian immigrant. He and his younger sister Sebe spent their summers at the Robinson Family Farm in Perry, Oklahoma, a place that was always special in his heart and memories. His musical career began with piano lessons and soon switched to violin, and his great talent was soon recognized. He played recitals and won many awards while in Kansas City. The silver cup he won in the Rubinoff Violin Contest was obviously of great pride to my grandmother as she polished it till the silver was gone. Dad moved to NYC to attend Julliard at 16, were he studied the violin with great passion under his teacher, Sasha Jacobsen. After hearing a recording of the Julliard Orchestra, he became fascinated with recording. A teacher took him to RCA to see recording in action, he then purchased a recording unit and began recording other students in a small room at Julliard, and that’s how he got started in recording. Of great pride to him was winning the Walter W. Naumburg Musical Foundation Award in 1942 and the concert he played at Town Hall. He had already been drafted by the US Army, and was granted a deferment to play the concert before leaving for St. Louis. While on base in St. Louis, he noticed a harp in the window of one of the barracks and went to investigate. When he inquired about the harp, an older man came out and said ‘'I've been waiting for you!' meaning other musicians. They wanted to have music in the officers' mess, and the old man gave him a fiddle to play. Once the camp's Colonel heard him play, Dad got a group of musicians together and they were assigned to play every day at 11:00 and 5:00. Dad noticed that there were lines leading to speakers in the enlisted men's mess, he asked permission, and soon the music was being piped in there too. A few weeks later, Glenn Miller came through and heard the music. He'd been looking for something to do for the men and that's where he got the idea to play in the mess halls. Soon Dad was to be shipped out; classified for chemical warfare. He called his former teacher, Sasha Jacobsen, to see if there was anything he could do to get him into a wartime musical show called "Winged Victory.” When he did not hear back, he planned what he thought might be his final trip home. Just then he was called to the office. "Who do you know?" growled the officer. "You're going to New York." He was reclassified "Entertainment Specialist" and sent to join Dave Rose's Winged Victory Band. After the War he joined the NBC Symphony Orchestra under Arturo Toscanini, first as a substitute and soon earning a permanent seat. He was the youngest member of the orchestra. A favorite story of his was how he met the Maestro. One day, while at rehearsal waiting for Maestro to come out, there came a page on the loud speaker for David Sarser to come to the Maestro’s dressing room. The Maestro was upset – his favorite little radio he listened to Bruno Walter playing Beethoven was broken. They had sent it up to radio recordings but they couldn’t fix it. Dad opened the radio and noticed that a piece of copper antenna had broken, so he repaired it. From then on, he was like a member of the family. Ironically he met Toscanini by repairing a radio, not by being a violinist! Sometimes Maestro would be confused when speaking with my Dad – was he speaking with a musician or a technician? While the Maestro did not like the sound of his recordings, Dad made one that he liked. He soon became an advisor to Toscanini, a friend of his son Walter, and a frequent guest at the family home in Riverdale. He loved to tell stories of times spent there – of the Maestro’s love of black BANANAS and of his preference to San Pellegrino water (dry water). And every time he told these stories, I would see the sparkle in his eye and a smile overtake his face. He worked on many other NBC shows: as a violinist on Sing Along with Mitch Miller and Name That Tune; as musical director for NBC’s Opera Hour, The Steve Allen Show, The Kate Smith Show, and Hallmark's Hall of Fame, among others. A favorite memory of his was working on "The Littlest Angel." It starred Fred Gwynne who was to sing during the show and was nervous about doing so. Dad sat in Gwynne’s dressing room with him recording his voice over and over until he was comfortable. I remember going to the set as a small child. 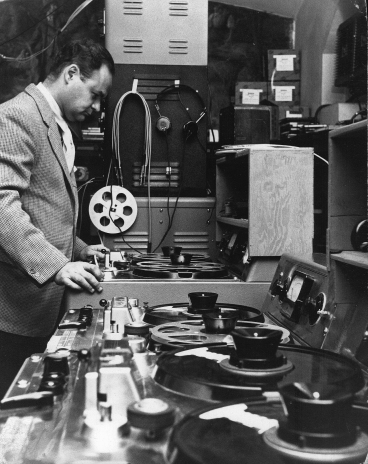 As the east coast Ampex sales rep, he sold the first 3 track machine to RCA for Yascha Heifetz. He installed equipment in the Toscanini Studio in the basement of Villa Pauline, and helped Les Paul with the design and acquisition of the first 8 track recording deck. This deck was custom made for Les about ten years before anyone even thought of stereo, let alone multi-track recording. 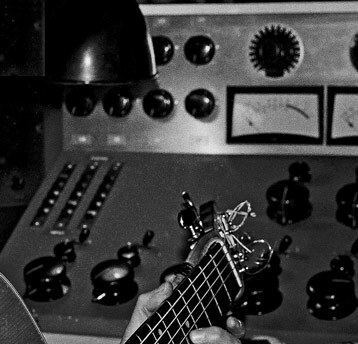 Dad’s close relationship with Les made him a great part of the legends of recording history. He built and ran Studio 3, with Skitch Henderson, where he recorded many artists. 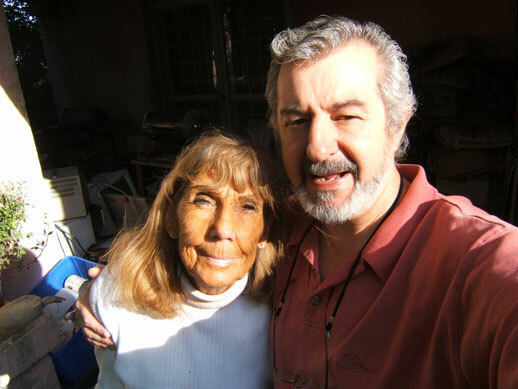 His friend Jim Reeves has a wonderful article on his website. While music was his greatest passion, it was not his only one. 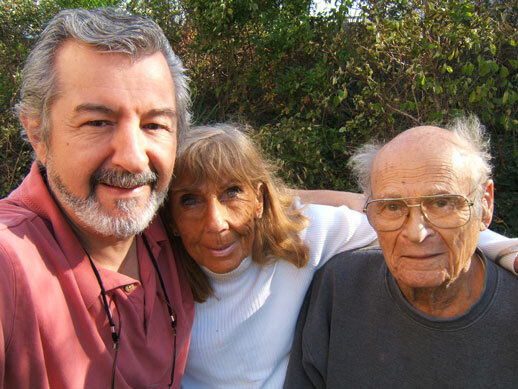 He loved to tell the story of driving his BMW 507 to Kansas City to visit his mother. He played a little “cat and mouse” with a state trooper – leaving him in the dust. But down the road, Dad pulled over and waited – the trooper stopped and they talked cars – he had never seen anything like the 507 or its speed and handling. He enjoyed driving with Jim Kimberly on the track one day, making a wonderful audio tape which I still enjoy. Another great story is of driving the 507 on the track at Sebring making a short film called “Men with Cars”. The cameraman complained that he couldn’t get the footage he wanted in the car, so he was strapped to the hood and Dad ran the track. There is so much history of music and sound engineering that is now gone – knowledge, memories, stories. But my father’s accomplishments and contributions to his passions live on. With all these accomplishments, TO ME he was my dad, my friend, my teacher. I love him for who he was, not for what he had done. I thank him for my appreciation of music, my ability to hear pitch, my inquisitive nature that wants to know how things work and how to fix them, my love of shooting (a sport we enjoyed together), my love of cars and all things mechanical . . . I will miss him dearly – his stories, his smile, his laugh. 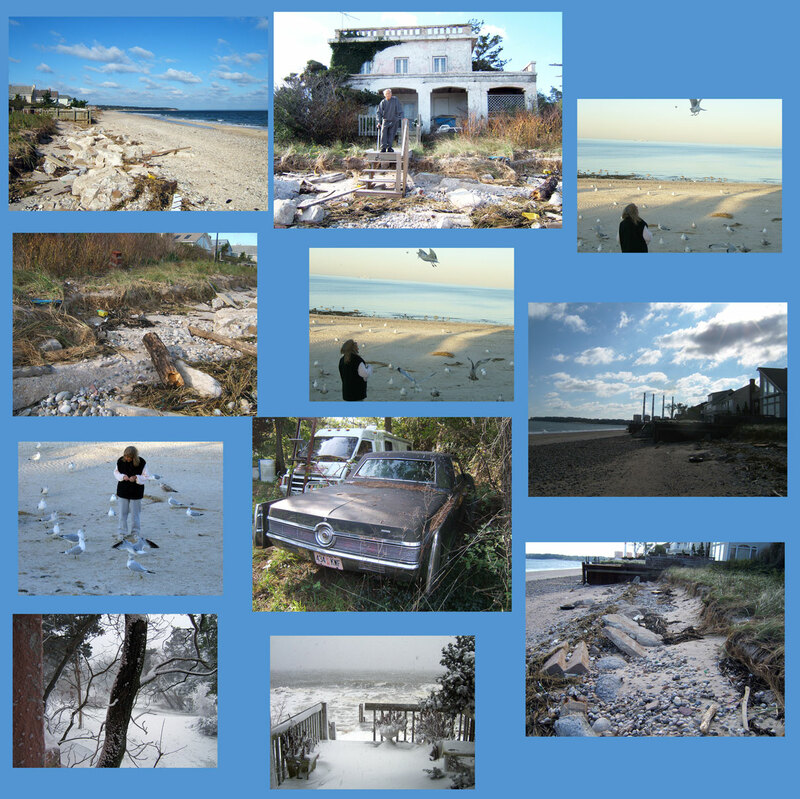 Many thanks to ted leonard for helping me with this Website Design.